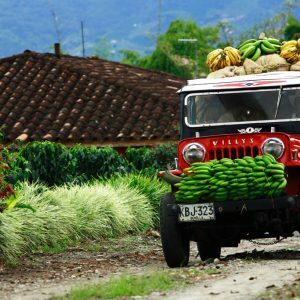 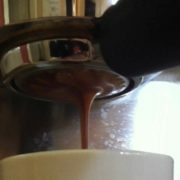 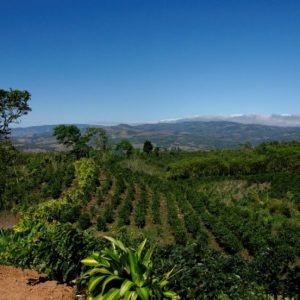 Coffees from the Huehuetenango region of Guatemala have been a staple of our since 1994. 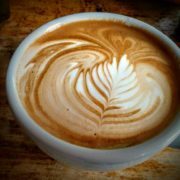 They are known for complex earthy flavors and hints of cocoa, sesame, and cinnamon They are known to exhibit the typical Guatemalan coffee qualities which include a full body (heavier than the typical Central American coffee) and spicy flavor that is often very rich, even velvety. 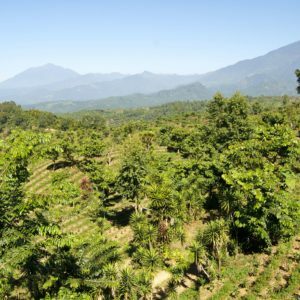 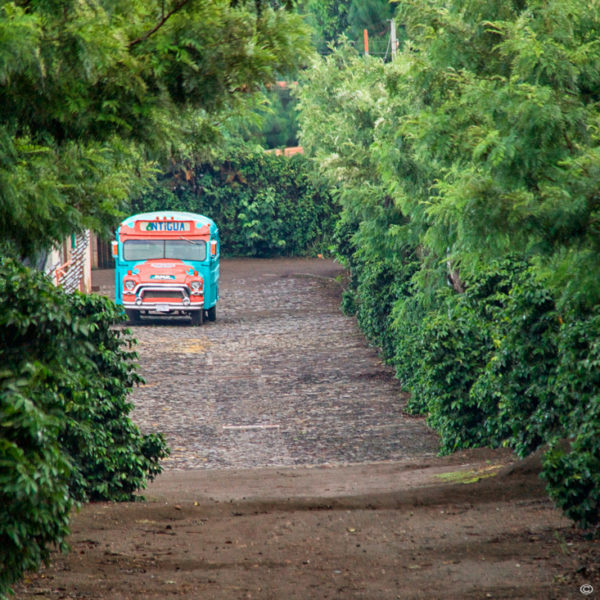 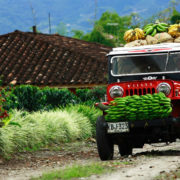 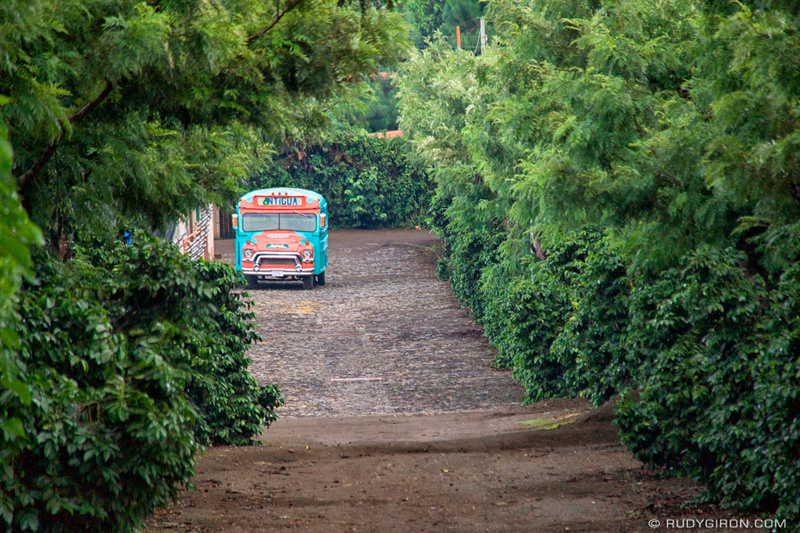 An ideal coffee-growing soil and climate is found in the North of Guatemala.